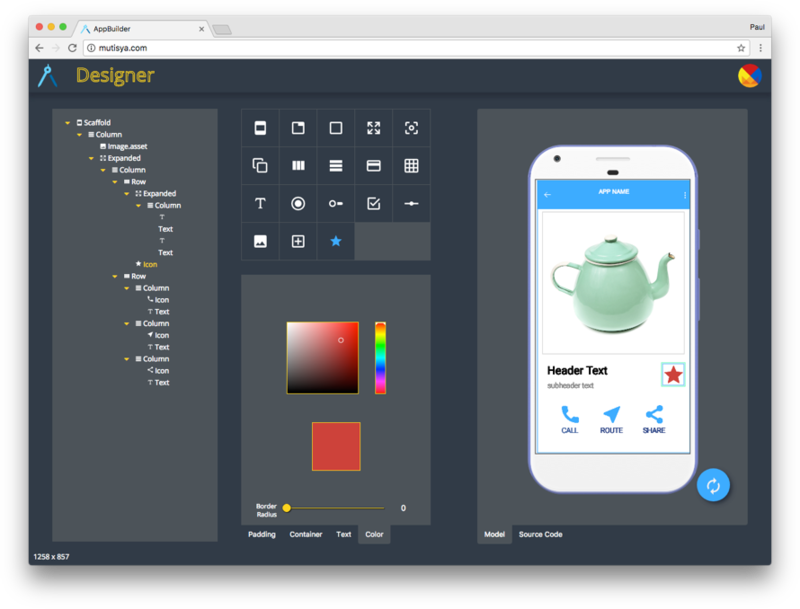 Flutter 1.0 - provides an innovative approach for Cross-platform Mobile Development to create native iOS and Android Apps with a single codebase. The arrival of Flutter 1.0 shows a promising future for application development. Flutter offers several features that distinguish it from other development option. 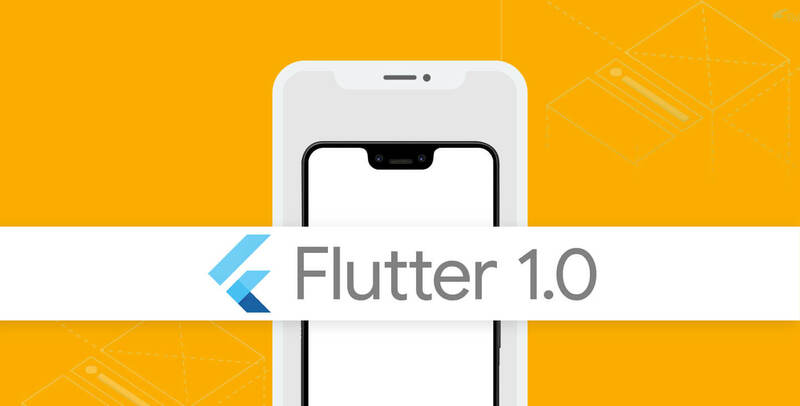 Mostly known as mobile development SDK, mobile UI framework, UI toolkit and more, the developers have various reason to adopt flutter 1.0 to initiate enhanced application development. With Flutter, you don't need to rely on native platform widgets or webViews for the widget. It creates it's own using a modern react-style framework, similarly like Reacts. This means developers can build the required UI out of the widget, Flutter documentation state. When a widget's states changes, it rebuilds its description which diffs the previous. Flutter is coded using a different language - known as Dart programming language. Or, in a similar way, we can say Flutter is powered by the "Dart platform." Flutter attains fast UI responsiveness via the same hardware-accelerated Skia 2D graphics engine found in Chrome and Android. Flutter is architected to support glitch-free, jank-free graphics at the native speed of the device. Flutter code is powered by the world-class Dart platform, allowing compilation to native 32-bit and 64-bit ARM code for iOS and Android." Apart from the above-mentioned features, Flutter 1.0 is developer-friendly, and its unique feature is popularly known as"stateful hot reload. This allows the real-time iteration of app changes by developers and designers. Furthermore, With stateful hot reload, developers can make changes to the app's code to see instant results that too without restarting the app or losing its state. To avoid any compromise in your Cross-platform mobile development - you are advised to opt for Flutter Development. With Flutter, You are equipped with a solution that gives you the best. 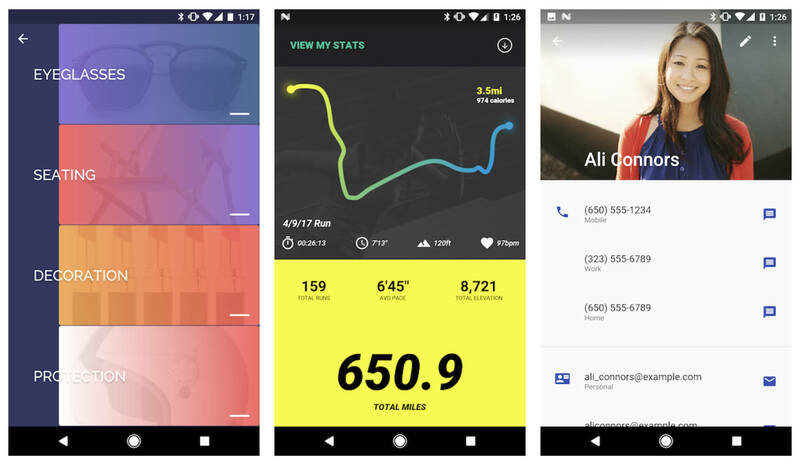 From hardware-accelerated graphics and UI, powered by native ARM code, that is compatible for both popular mobile operating systems. With Flutter, no more, the developers are obligated to take between either building the same app many times for multiple operating systems or to receive the lowest common denominator option that trades native quickness and accuracy for portability.